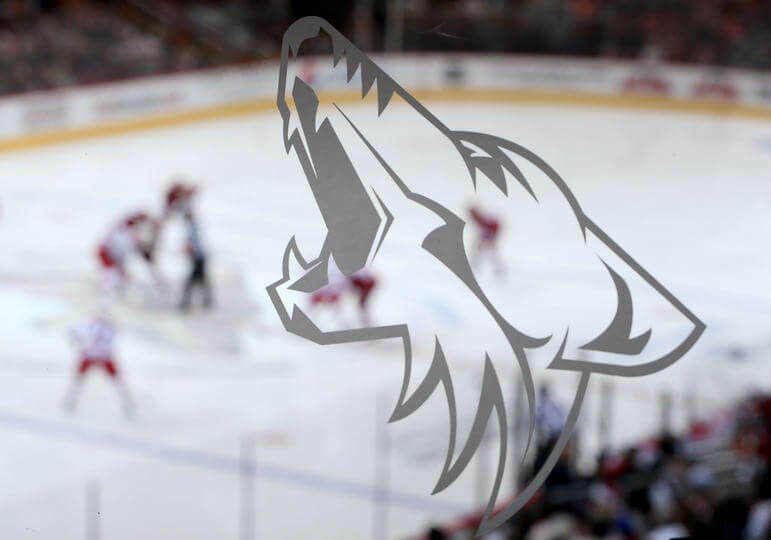 On January 29, 2014, the new ownership group announced that the team would change its name to the “Arizona Coyotes” for the 2014–15 season. According to Coyotes President Anthony LeBlanc, the change is being made to reflect that the team is no longer located within Phoenix city limits and to include all hockey fans in the state of Arizona. Aside from a new shoulder patch, the team’s uniform design will not change. The Coyotes played their final game under the Phoenix moniker with a 2–1 victory over the Dallas Stars on April 13, 2014. In front of 15,146 fans, David Moss scored the final goal in Phoenix Coyotes history with 2:31 left in the regulation time.